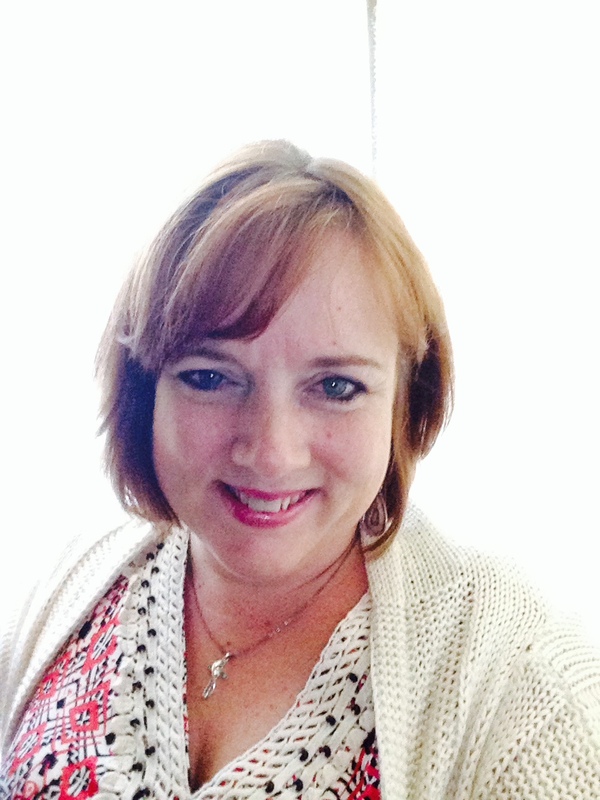 Mrs. Gilpin is the current District Testing Coordinator for Gadsden ISD, in the SW region. Her educational background however spans a wide range. She has worked in higher Ed teaching pre-service teachers, special education, taught varying grades from k-6, and was a math / reading coach for 5 years. She has been working with the NMCTM organization since 2005. Prior to being elected to the position of President Elect Mrs. Gilpin worked as the Southwest Regional Representative for a number of years.